Do it look like they’re getting left of the remake? Disney did a pretty great job casting its upcoming Lion King remake. Donald Glover, Chiwetel Ejiofor, and Seth Rogen will all appear in the live action movie, while Beyoncé is on board to play Nala. 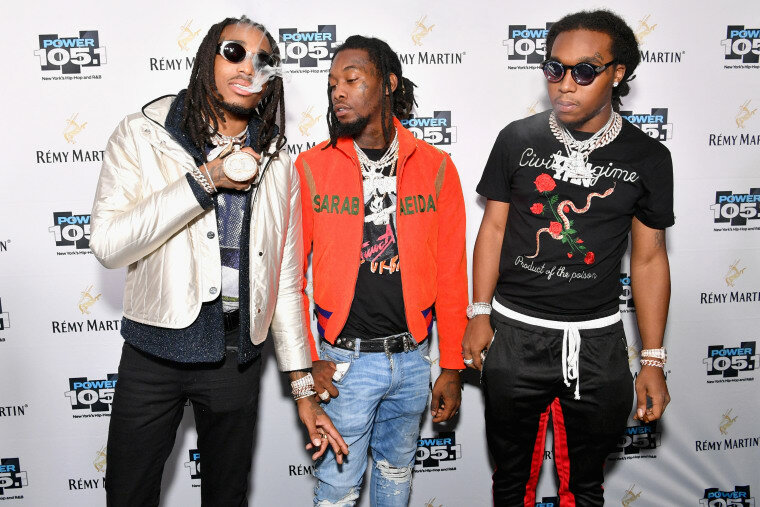 However, Quavo has one improvement in mind; Migos to play the three hyenas: Shenzi, Banzai, and Ed. He floated the idea in a November 5 tweet following a campaign by fans of the Atlanta trio. Unfortunately chances of this look unlikely with Eric Andre, Keegan Michael-Key, and Black Panther actress Florence Kasumba already cast as hyenas (with slightly different names) according to the Hollywood Reporter. 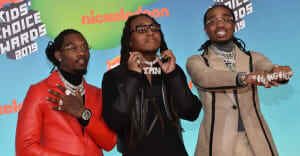 Don't worry if this role doesn't work out though, Quavo recently said he's writing his own movie script. The Lion King is in theaters summer 2019.